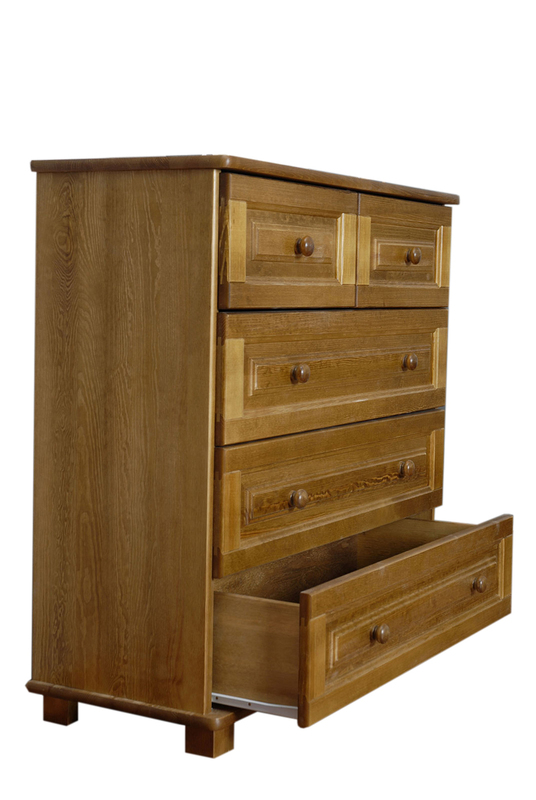 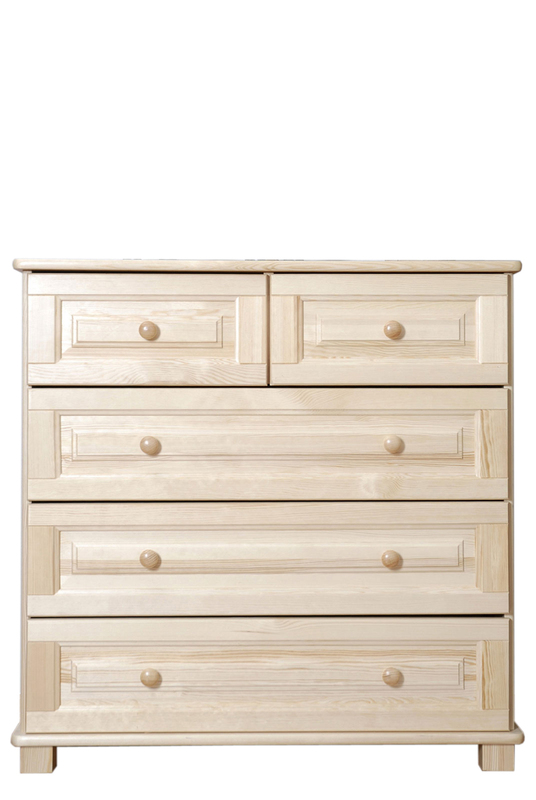 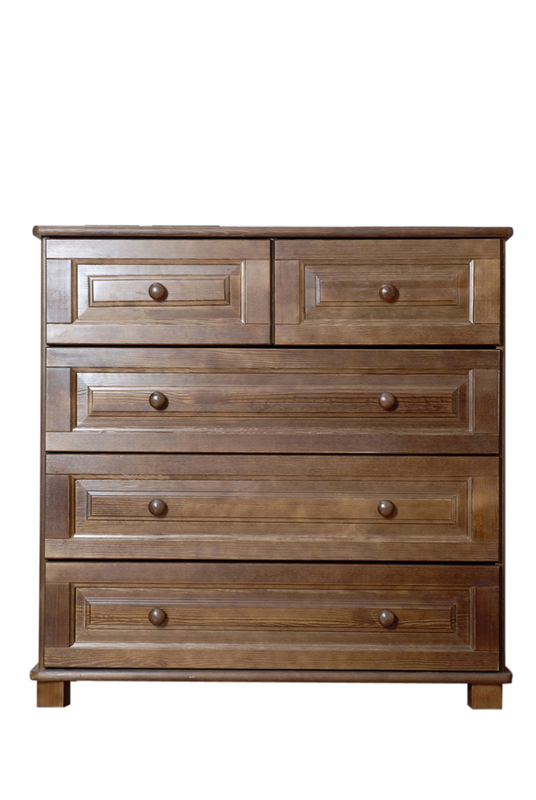 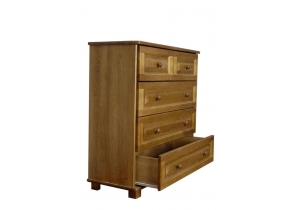 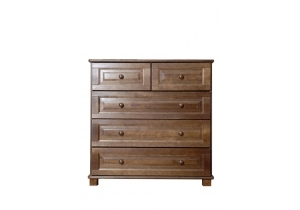 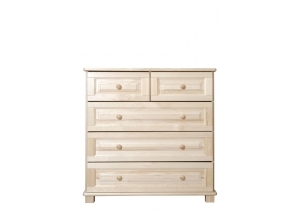 Main Page » Chests of Drawers » AVAILABLE » Chest Of Drawers "100"
This wooden pine 3 plus 2 chest of drawers from the Nodax furniture collection provides a warm, wood look to complement your perfect home. 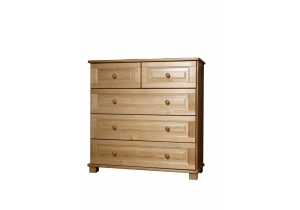 Beautifully finished with 5 drawers (3 wide and 2 narrow), inlays and rounded handles. 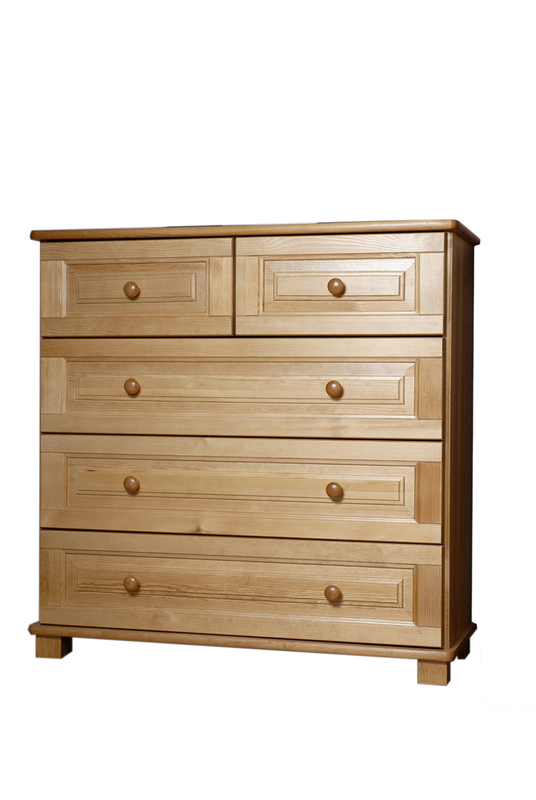 The drawer base and back panel are made from quality plywood.